Urban Decay is beauty with an edge. Feminine, dangerous and fun, it appeals to women who relish their individuality and dare to express it. 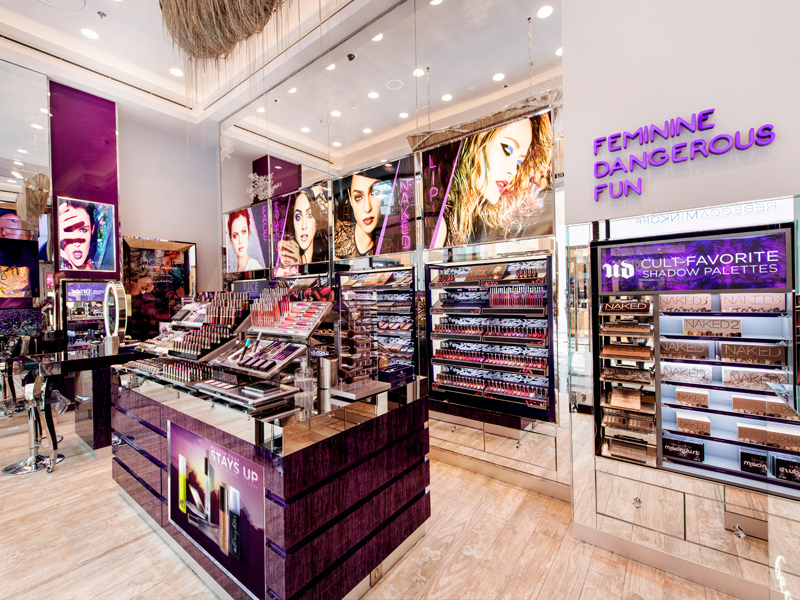 From the brand's insane range of velvety Eyeshadows — including the bestselling (and often-copied) Naked Palettes – to its award-winning eye liners, smudge-proof mascaras and legendary Makeup Setting Sprays, the brand has been shaking up the industry for over 20 years. Its story opens in the mid ‘90s, when pink, red and beige enslaved the prestige beauty market. 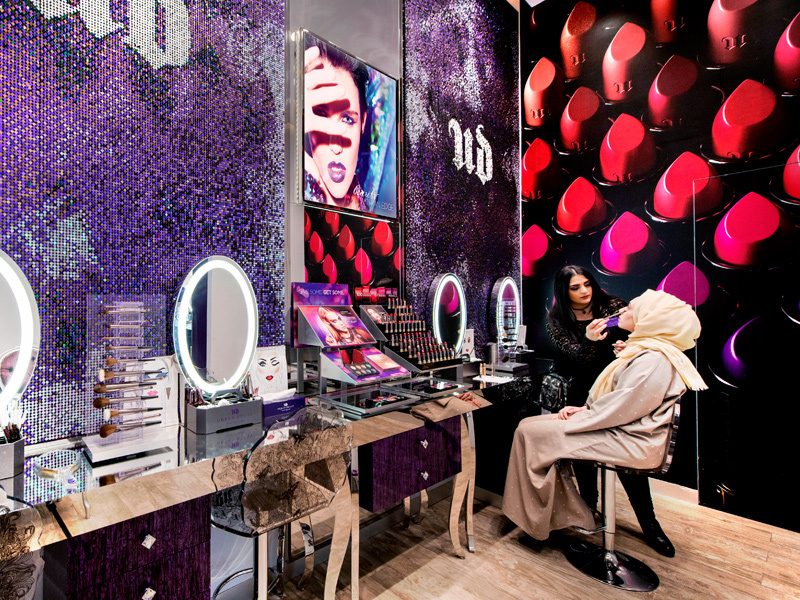 Flying in the face of this monopoly, Urban Decay unleashed a line of lipsticks and nail enamels inspired by seedier facets of the urban landscape. The vibe since day one? Beauty with an edge. While the brand has grown like crazy since, it hasn't stopped experimenting. 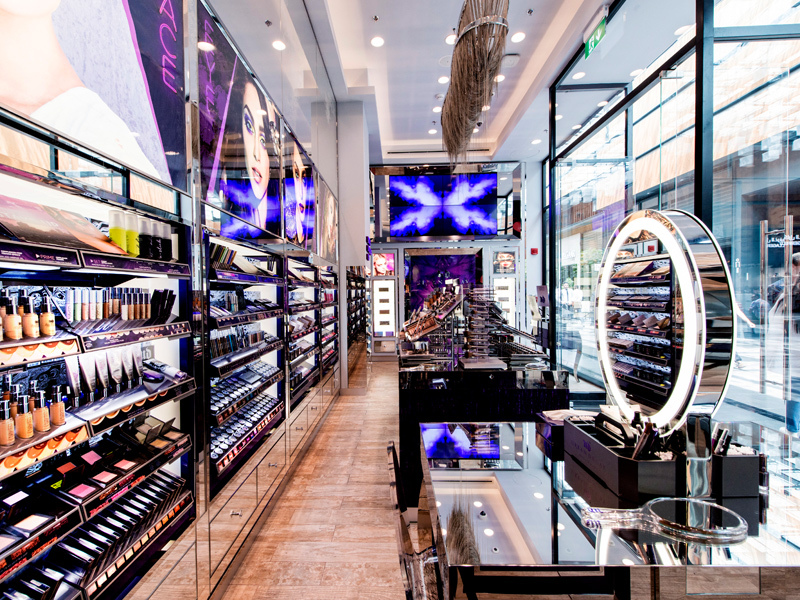 Today it offers an endless array of high-performance cosmetics, from velvety-soft shadows (including some of the industry’s bestselling palettes) and creamy, badass lipsticks to weightless complexion products and high-tech setting sprays to make your makeup last all day. 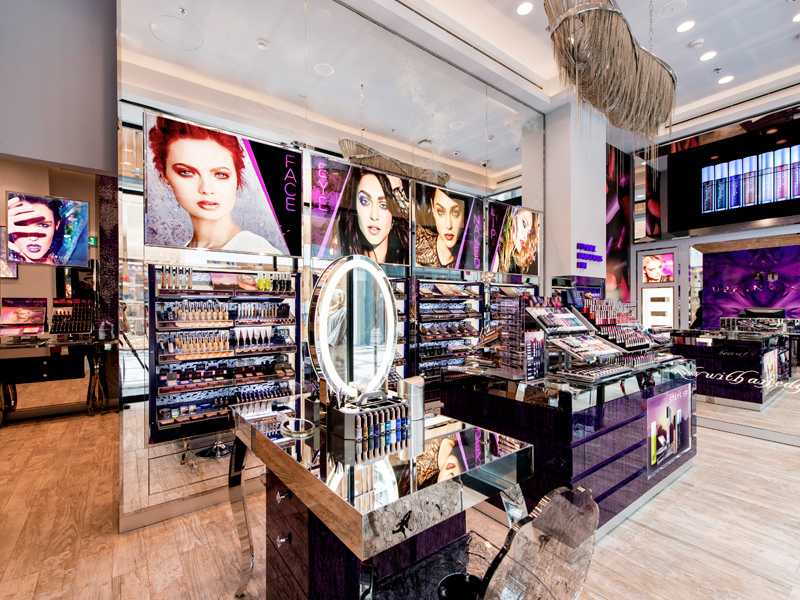 At Urban Decay in Dubai you'll find foundation, heat palette, setting spray, lipstick, moon dust, concealer, eyeshadow palettes, all-nighter foundation, primer, highlighters, brushes, smoky palettes, mascara, heavy-metal glitter eyeliner, heat looks and cruelty-free products.